Music is in a constant state of evolution, enlightening our soundscapes with its ingenious performers who move themselves and their creations beyond the norm. Producer, songwriter and engineer Anu Sun, affectionately known industry-wide as “Anu The Giant,” is one such artist. A staple in New York City’s live music scene, Sun’s recent credits include work on the Grammy Award winning motion picture soundtrack Miles Ahead, production partner Robert Glasper’s Grammy nominated Black Radio 2, his collaborations with jazz and R&B staples like Bilal, Ledisi, Laura Mvula and his credits with legends like Johnny Cash and Miles Davis. 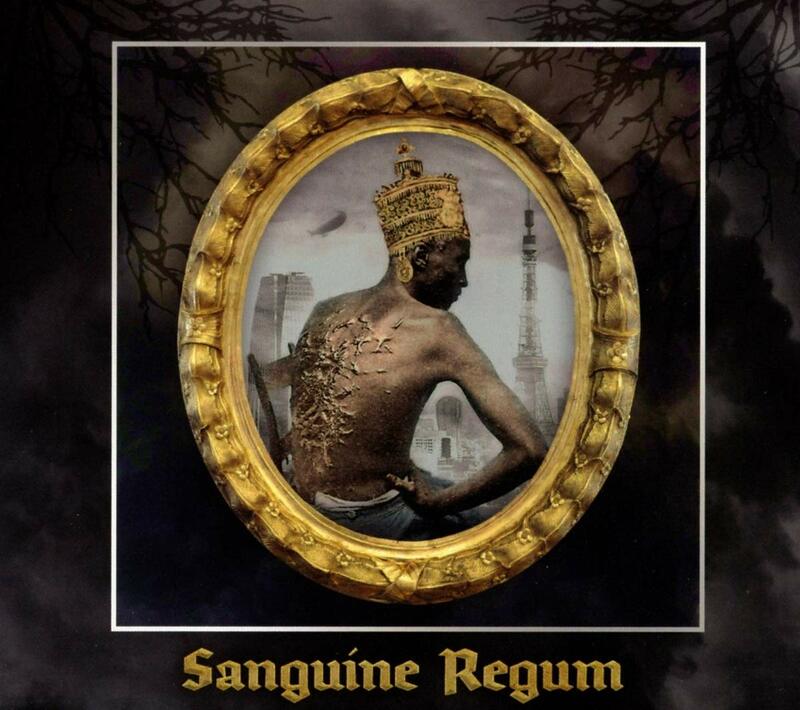 With the release of his own album, Sanguine Regum, Sun has positioned himself as a prominent, provocative renaissance musician alongside his peers in the business. But his music goes deeper than that. On his album, Sun seamlessly melds hip-hop, rock, R&B and jazz into a single composition, producing and performing present-day jazz-hip hop fusion for today’s critical, progressive audiences. On “KAEPtain America,” Anu addresses the present quandary with America and controversial football star-turned activist Colin Kaepernick. “Why must you hate and degrade us / Try all you want, you can’t wreck us.” The opening cut, “Prey”, details African American life in the U.S. while a love-life-lesson-learned presents itself in the electro-inspired, “HateIEverMetcha,” featuring vocalist Bria Monét. Sun also reworks a few standards, giving them a fresh, jazz-inspired sound and style. His cover of the jazz staple “Afro Blue” showcases his ability to converge classic and contemporary sounds and features vocalist Augi (aka Dwayne Augustine) and with pianist Robert Glasper, who perform on the majority of the tracks. 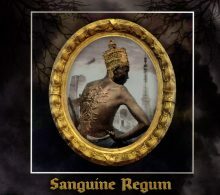 When asked about his forthcoming release, Anu stated that he’s not an artist who releases music for the sake of releasing music; there was a very distinct purpose and need for Sanguine Regum (a title which means “blood of kings” in Latin): “I had a message to deliver, a perspective to convey, a sore I wanted to rip the scab off of. Our story is one of tenacity, a regal story that spans far beyond the slave experience and the target that’s been placed upon our foreheads.” Anu Sun’s “Sanguine Regum” is the perfect coronation and tale of an enduring people—one who have overcome the difficulties life imposes in order to emerge on the other side as the leaders of their own progressive destiny. This entry was posted in Jazz, Rhythm & Blues, Soul, Funk and tagged Amy Aiyegbusi, Anu Sun, CD review, R&B, Ropeadope, Sanguine Regum by aaamc. Bookmark the permalink.